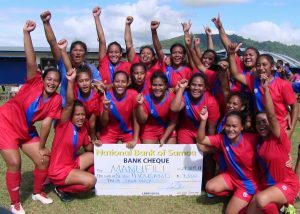 The 2018 Samoa Cup Competition is schedule to kick off on Saturday 22nd September 2018 at the Football Federation Samoa (FFS) fields in Tuana’imato, with the official opening at 1pm. The first match is scheduled to kick off at 3pm. 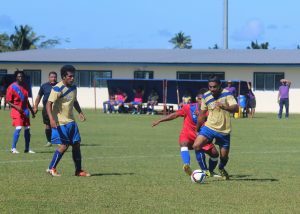 Samoa Cup competition is divided into four zones from 20 registered clubs in Upolu and one from Savaii all of which have been finalized and grouped for the week long competition. Previous Post Better Coaches, better results, better players! Next PostSamoa Cup officially kicks off! Cup competition, a great success! Samoa Cup officially kicks off! Better Coaches, better results, better players!